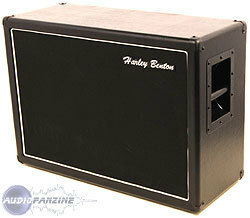 I must have a hundred hours of use, I have tried many DIFFERENT kind mesa cab ....... and trs is doing well!! 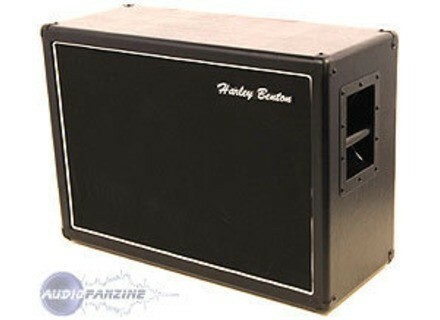 qd careful it does not even sound of a mesa but it comes close to trs prs if we take the time to honing hp! the price of the mesa is not any justification for such a small noise diffrence.